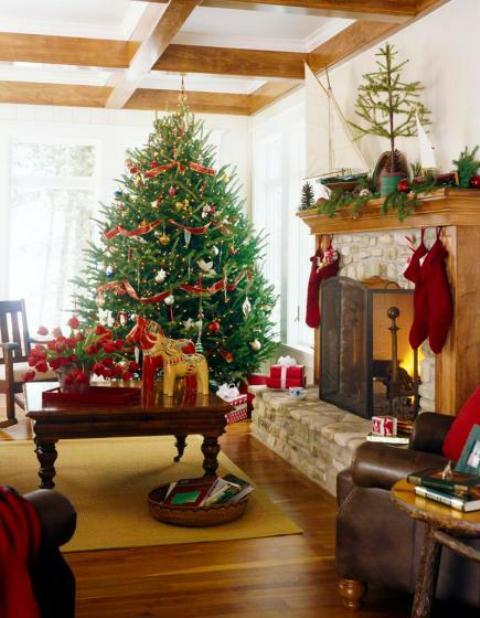 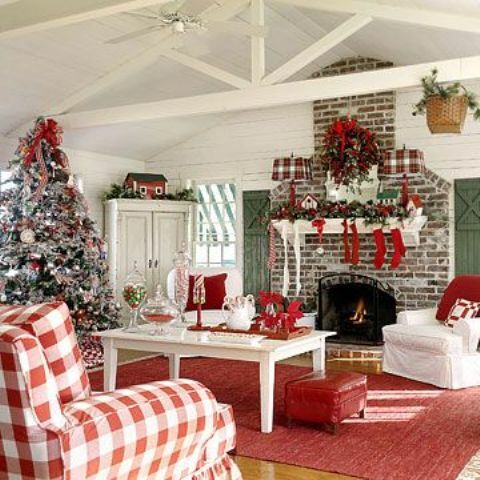 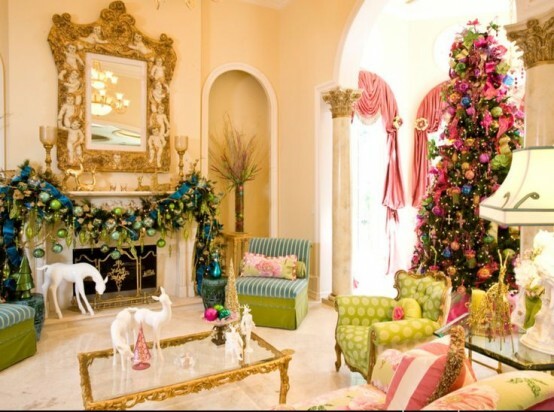 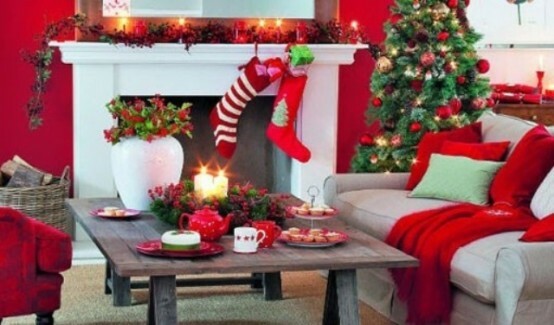 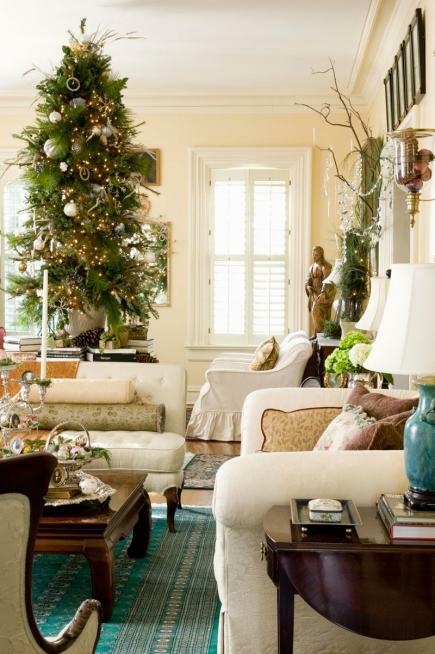 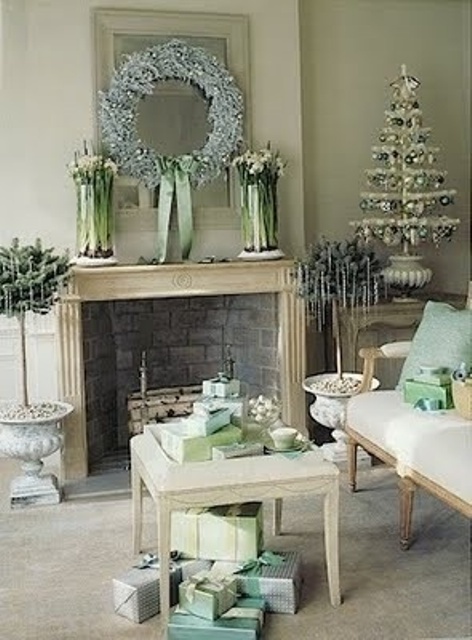 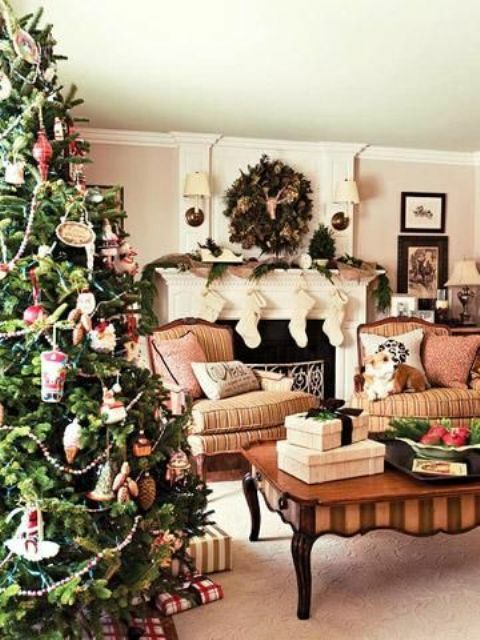 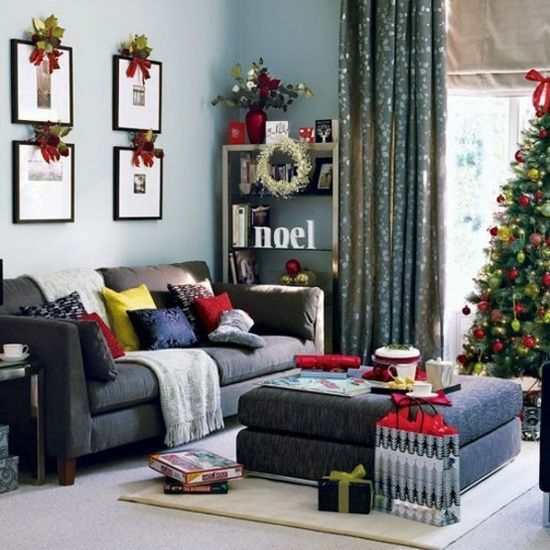 Guys, it’s high time to decorate your space for Christmas – why not enjoy the holiday as long as you can? 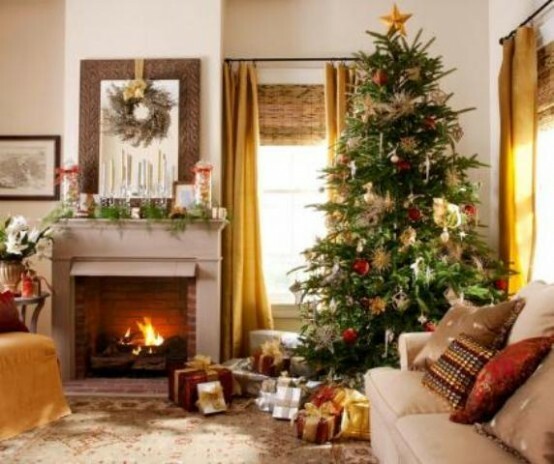 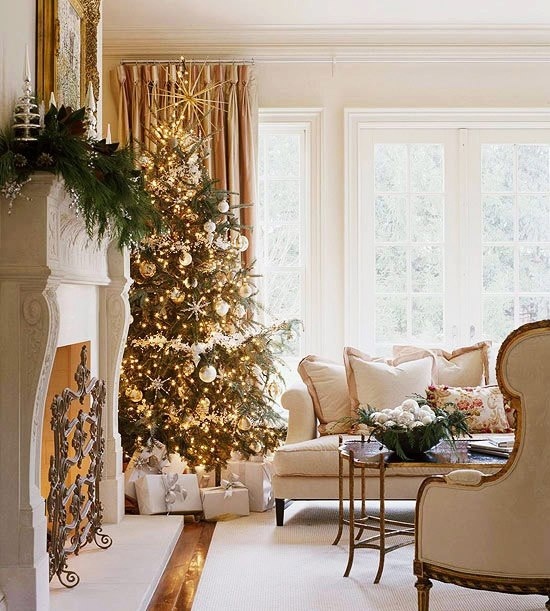 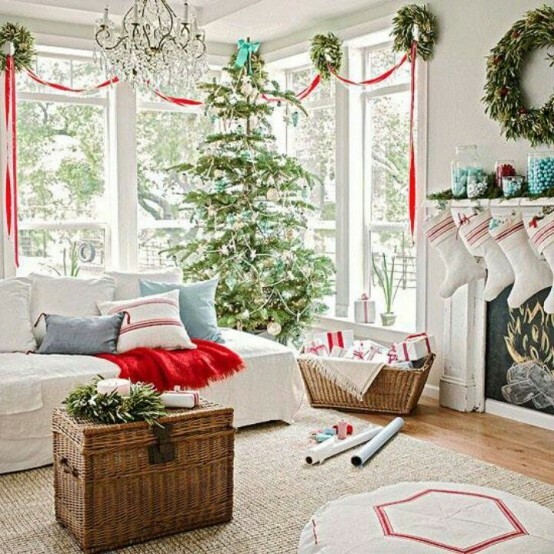 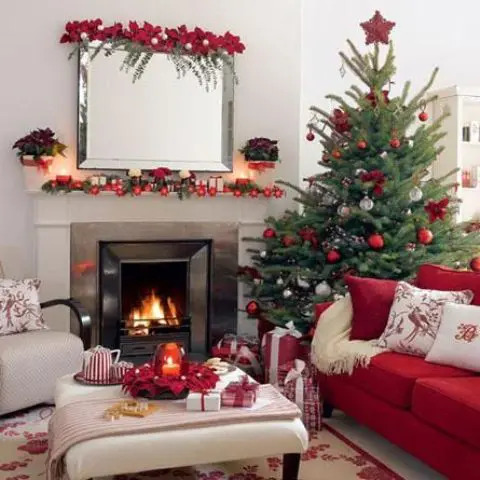 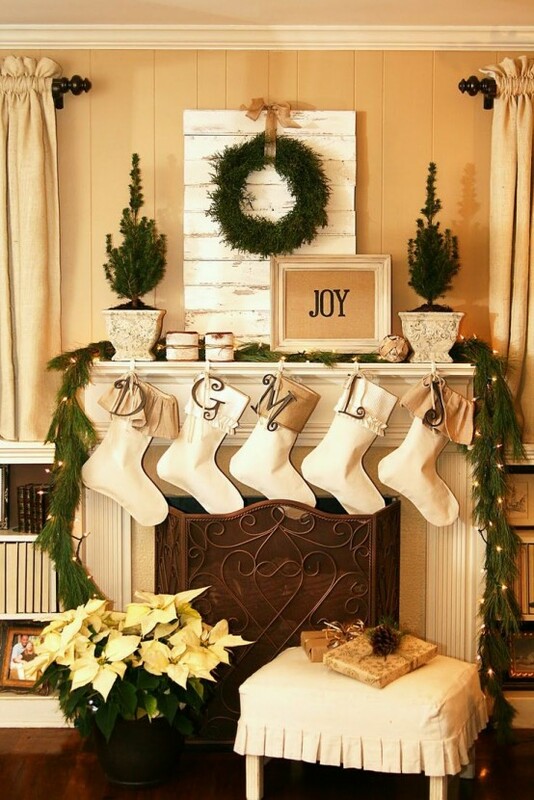 Of course, the living room is the central space of any house because here you enjoy the company of your friends and relatives, sit next to the fireplace and unwrap the gifts. 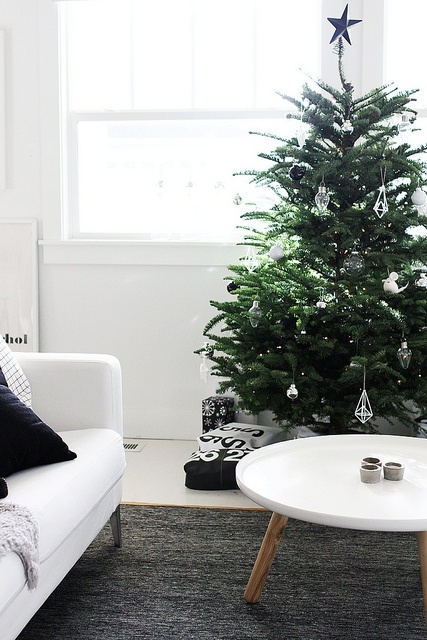 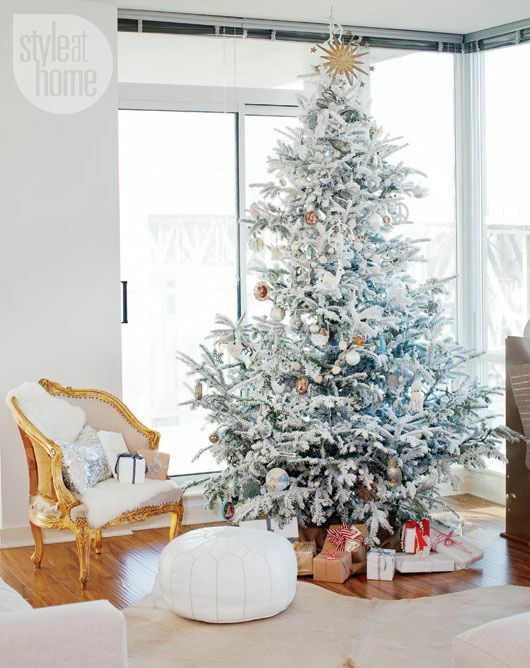 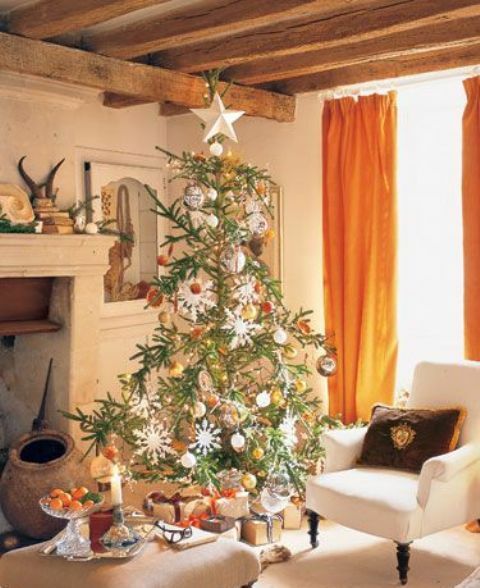 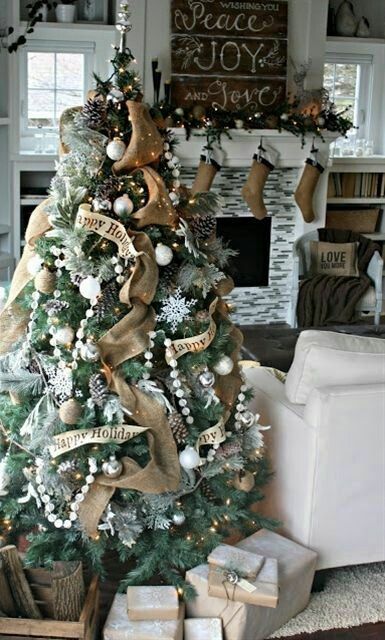 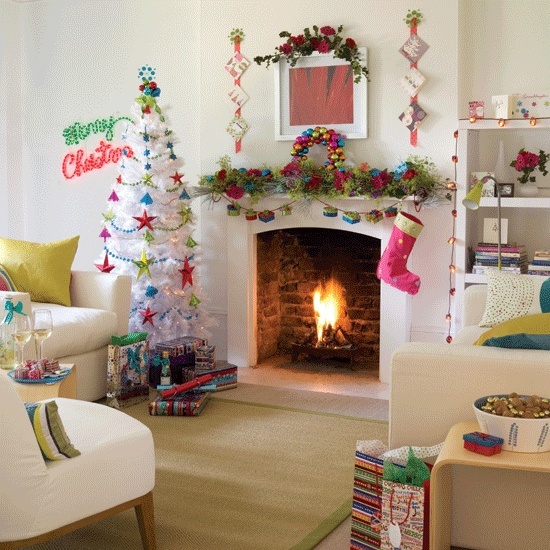 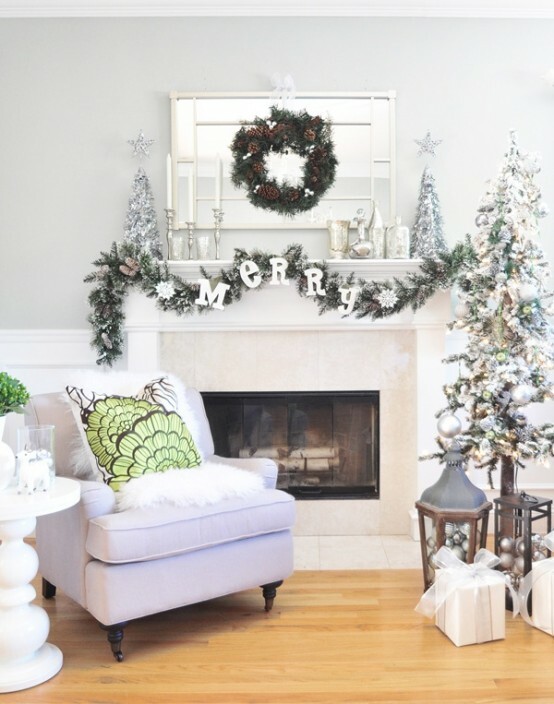 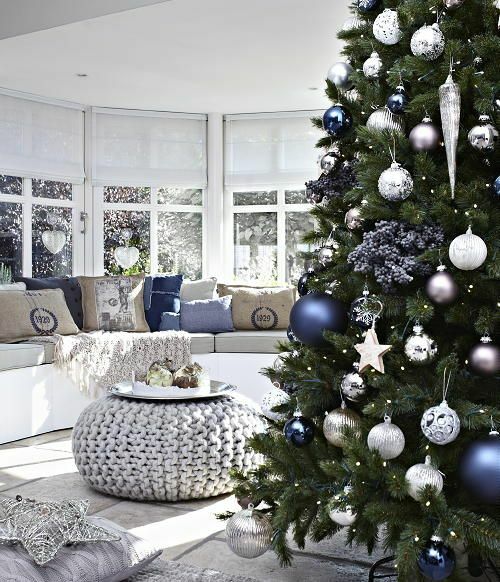 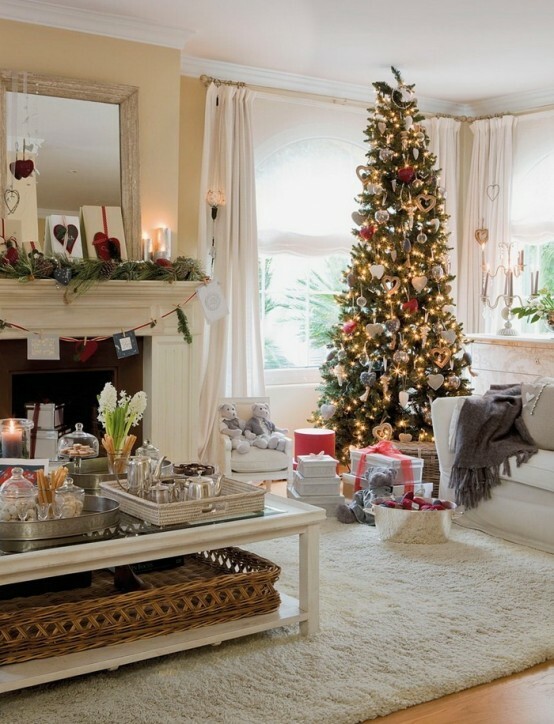 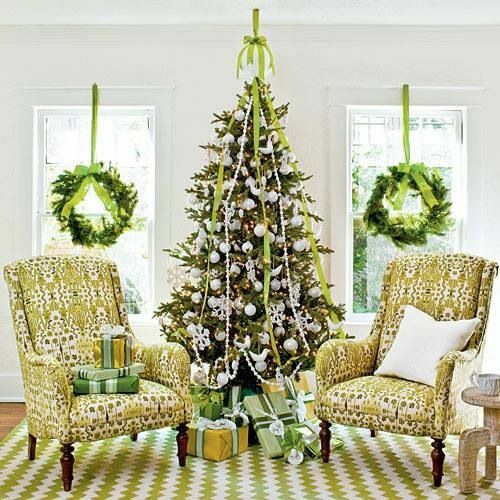 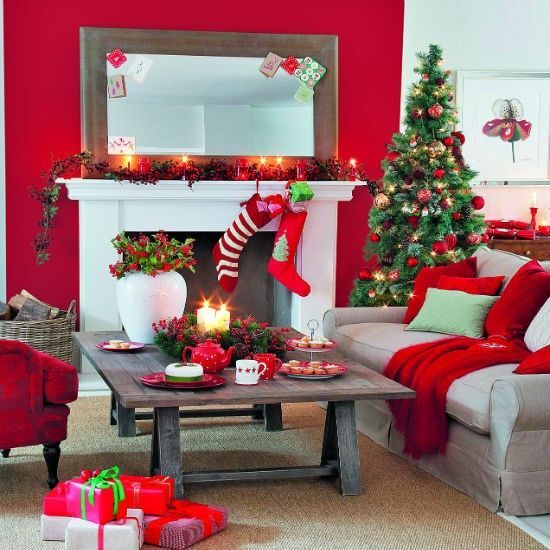 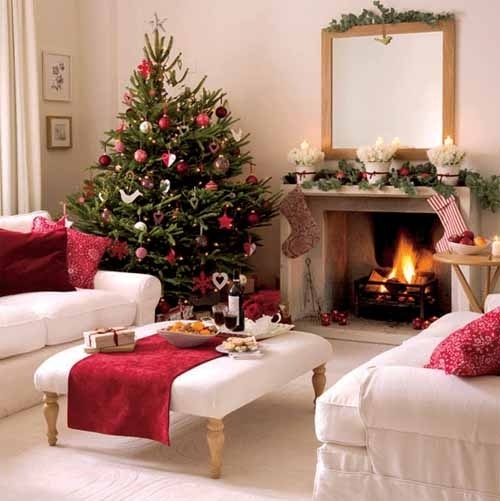 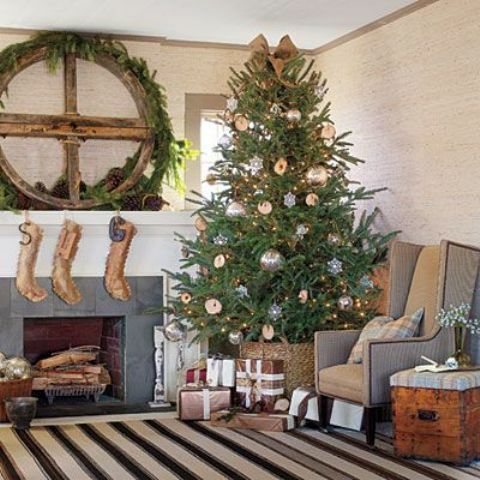 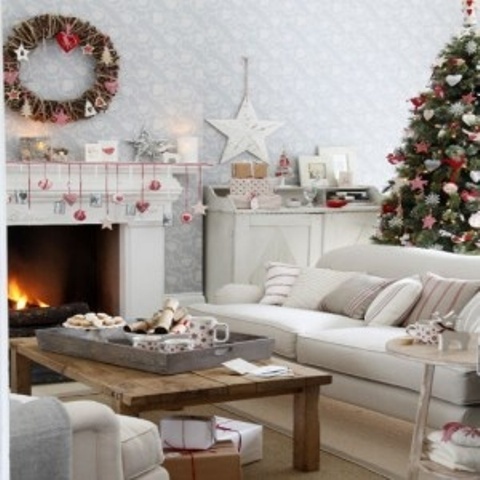 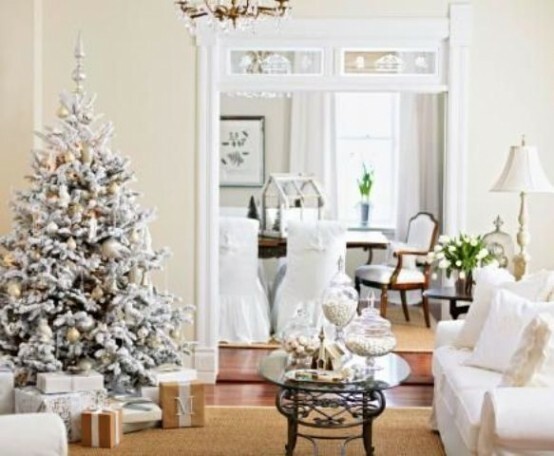 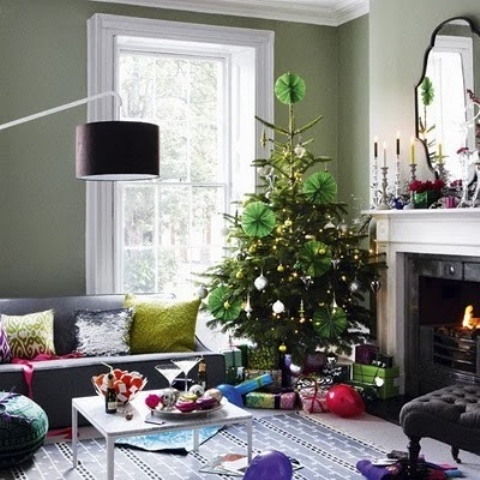 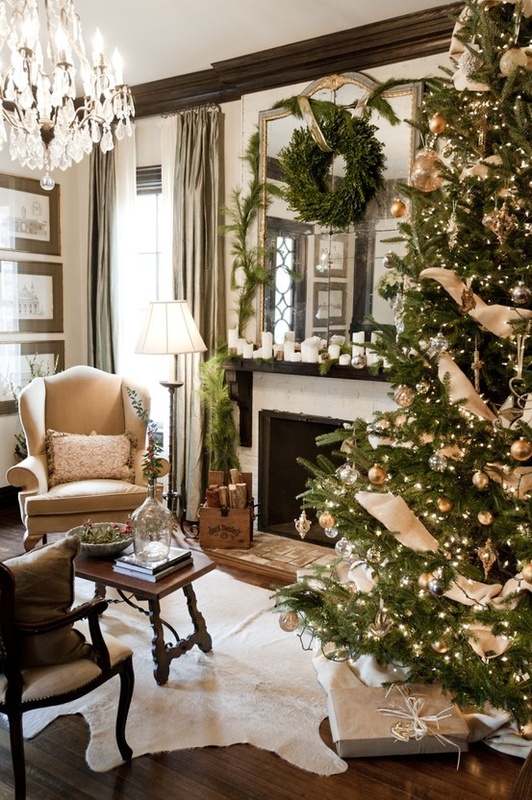 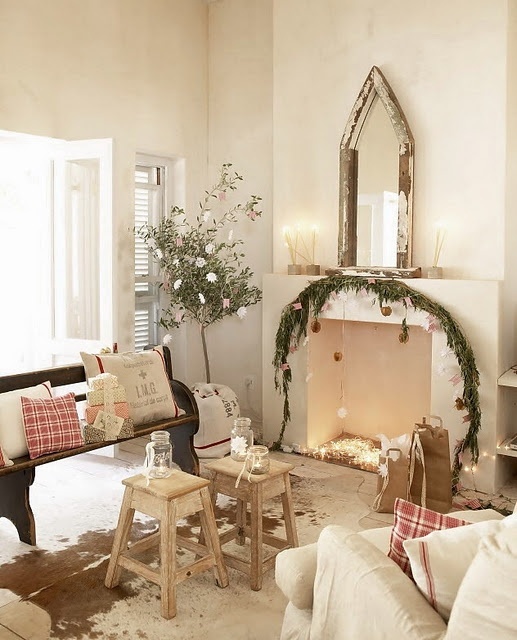 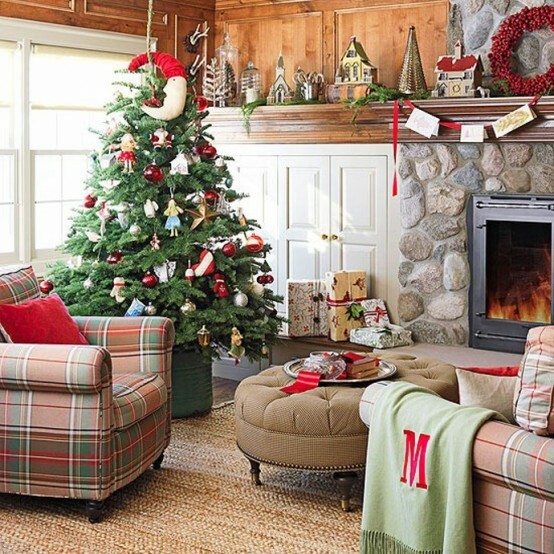 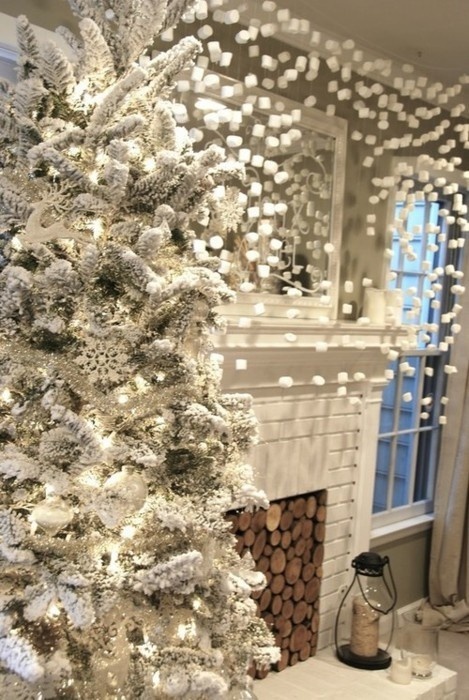 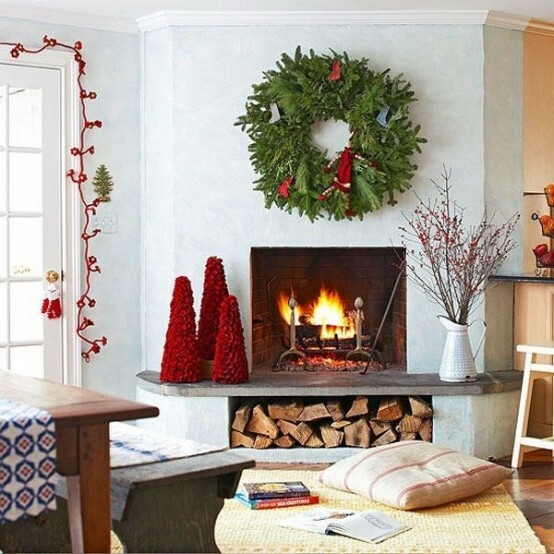 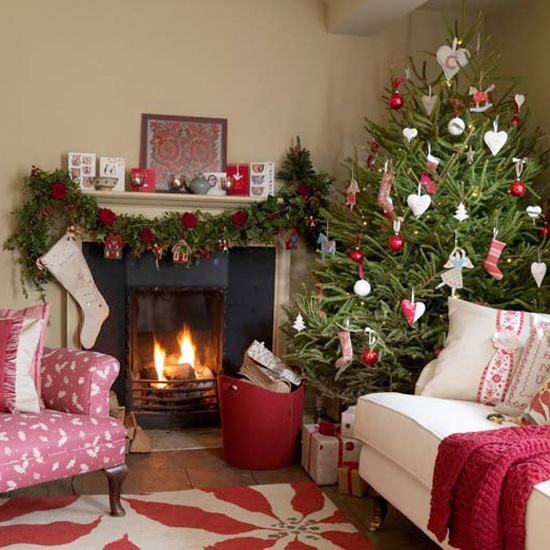 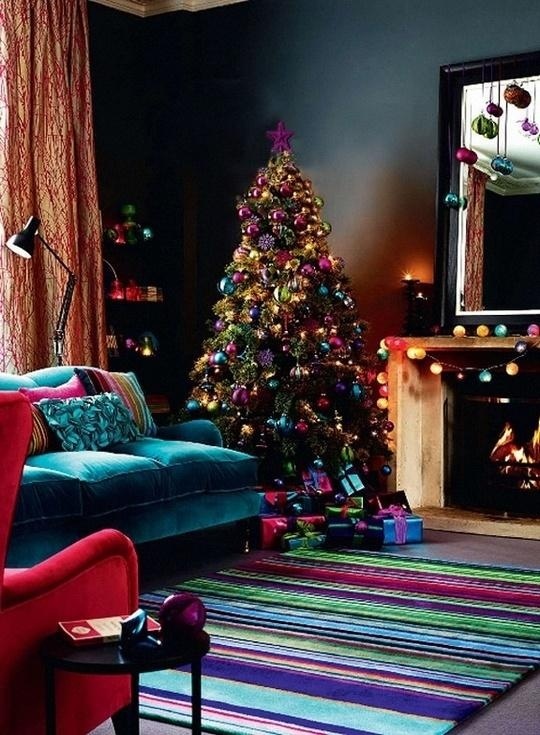 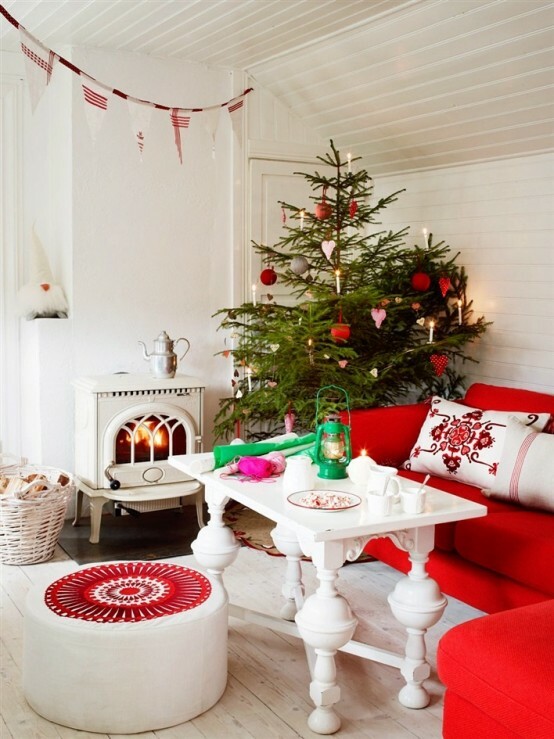 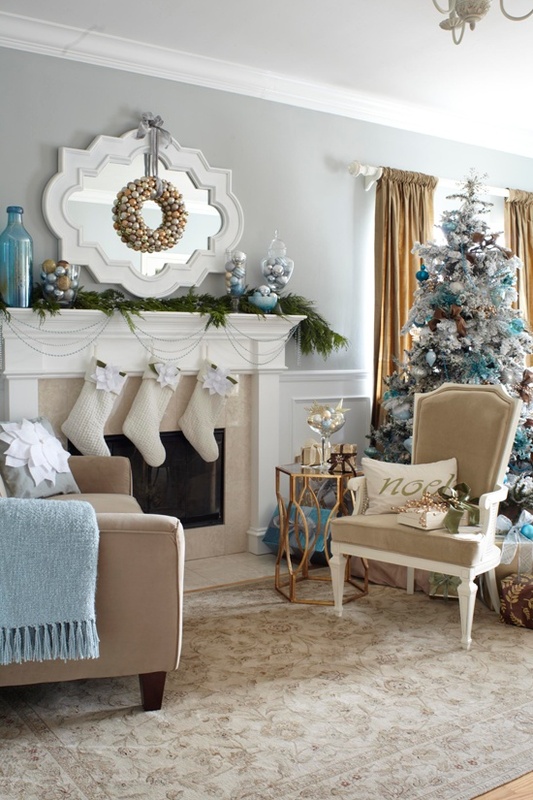 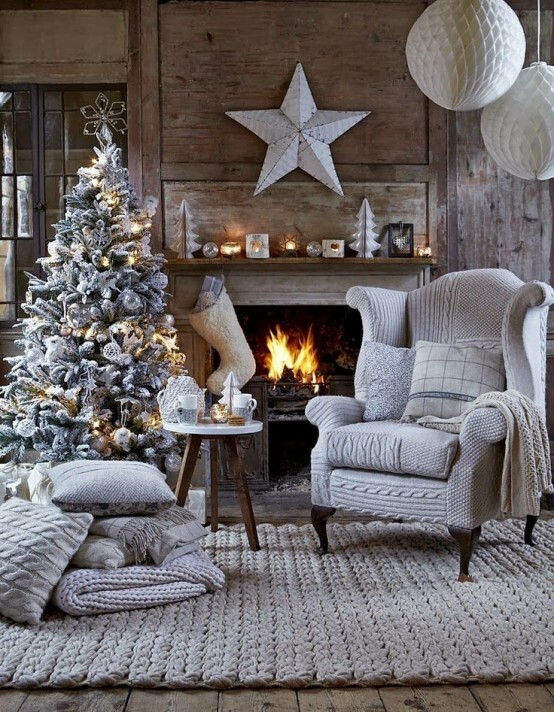 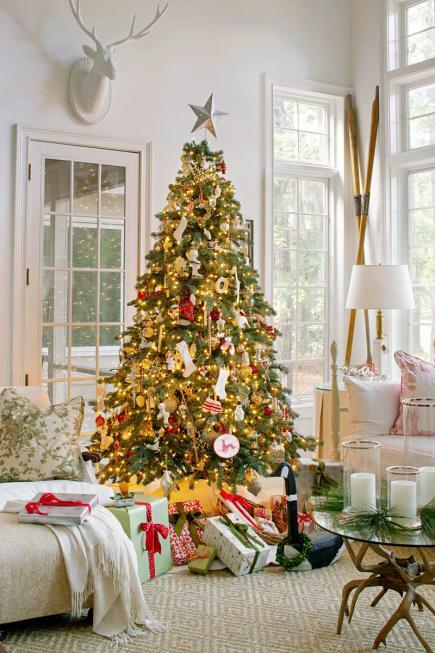 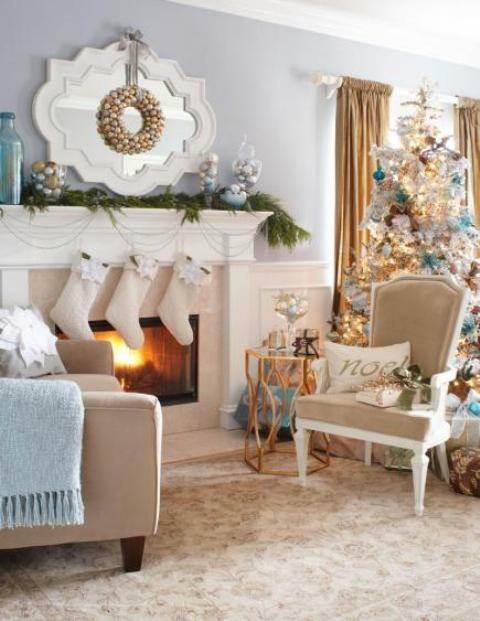 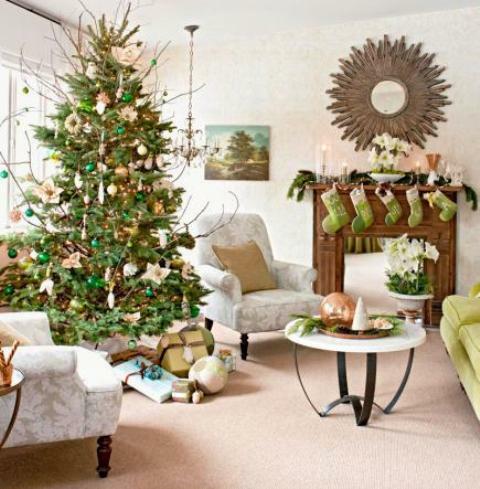 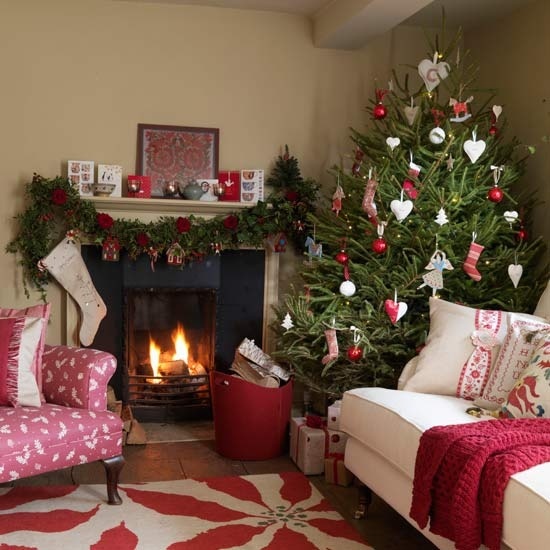 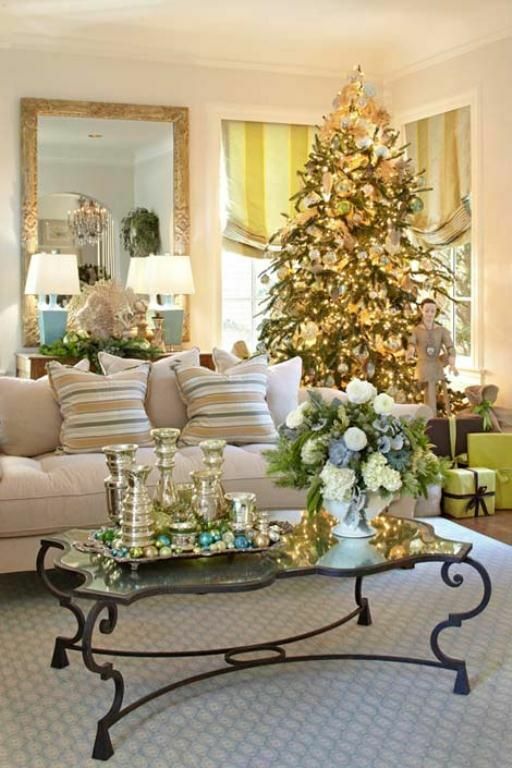 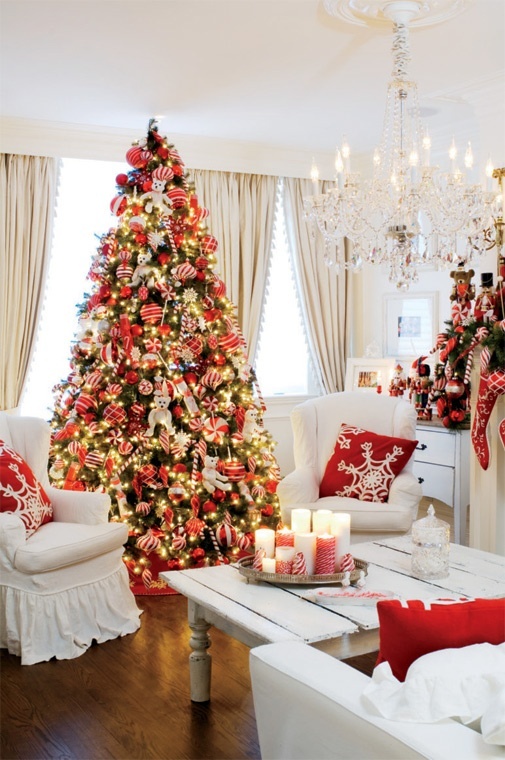 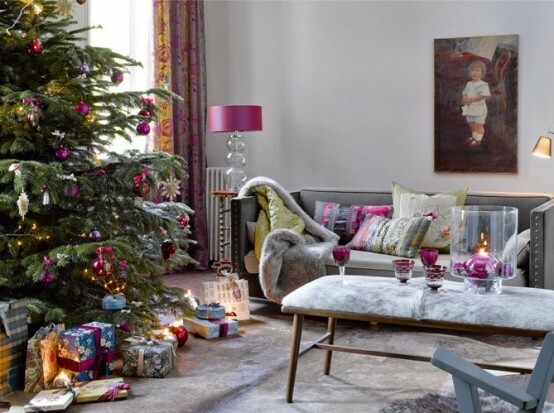 Any style you like – we’ve gathered various décor ideas that would take to the Christmas dreams! 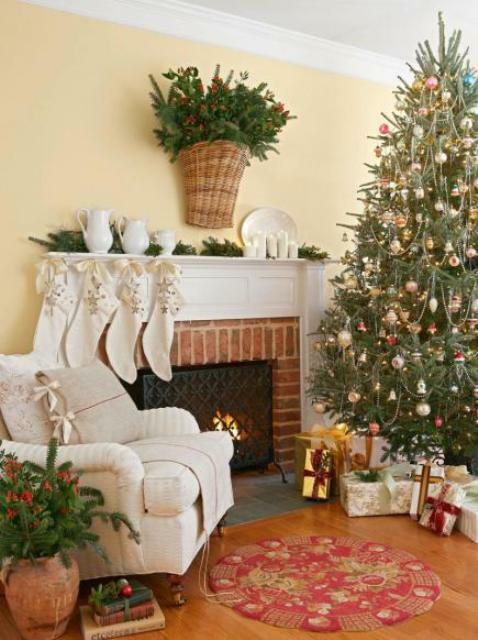 Different colors and décor pieces, various mantels and fireplace decorations, stunning Christmas trees – here you’ll find everything! 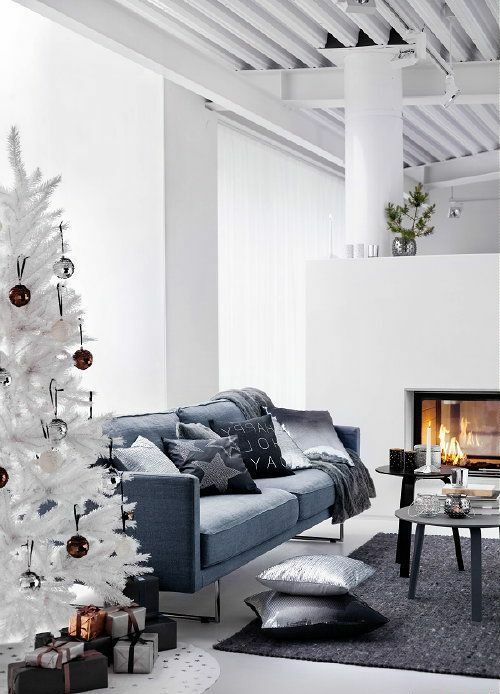 Scandinavian, traditional, glamorous, rustic, minimalist décor ideas – take a look at the gorgeous 55 Christmas living rooms and dip into the Christmas fairy-tale!